System conditions come in many shapes and forms. In this episode, we talk about the impact of communication (or lack thereof) on the system. We discuss the case of a team that had information withheld from them, and what that led to. And Sebastian shares some great teams on how to handle the expectations of stakeholders and the teams we work with. The “obsolete” Scrum Master is a definition of success that many of our guests have described in the past: the Scrum Master isn’t needed anymore. But Sebastian has a different take on it. And he also shares concrete tips on how to assess if a team has indeed out-grown their Scrum Master. In this episode we review Sebastian’s go-to retrospective format when working with the teams he supports. Listen in to learn how he runs this quick, yet effective retrospective format. 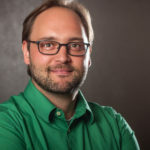 Sebastian works as a dedicated Scrum Master for two delivery teams at Fidor Solutions in Munich. The team members are from 10 different countries and spread into 3 different locations in Germany, Spain and Ukraine. Fidor enables clients to become digital banks based on their ecosystem. Sebastian also works with the wider organisation to help them transform with lean and agile. In this episode, we explore some of the anti-patterns that Roadmaps can create in a team. We discuss the process of change and some ideas on how to make the Roadmaps better for team and stakeholders. In this episode, we also refer to a book that gives concrete visual tools that can be used also for Roadmapping. The book is Actionable Agile Tools by Jeff Campbell, and is published by Oikosofy, which also publishes this podcast. Being in a rush is a common anti-pattern in software development. When deadlines are tight, and there’s a lot to do people enter the “rush” mode. They start taking short-cuts, drop communication, and complain about meetings. In this episode we discuss the anti-patterns coming from being a hurry and what to do about them. 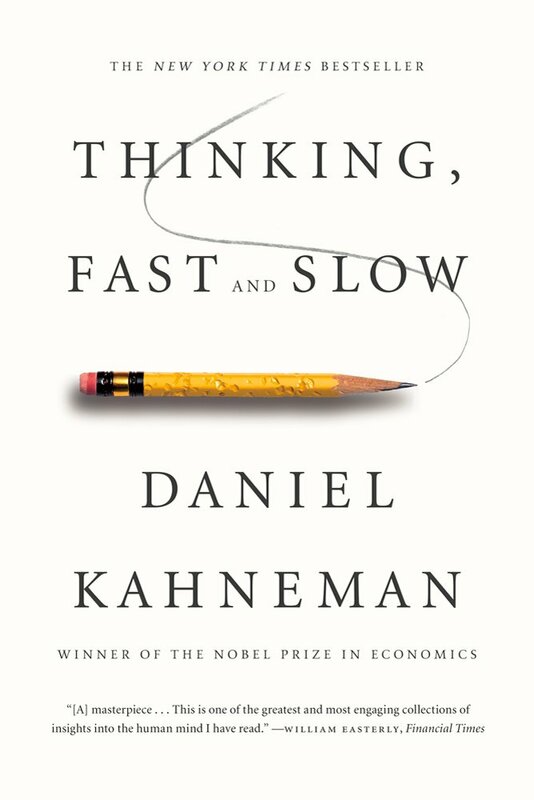 This week we talk about the book Thinking Fast and Slow by Daniel Kahneman. In the book Kahneman explains why we are reliably over-optimistic, and gives some amazing concrete examples to prove that point.